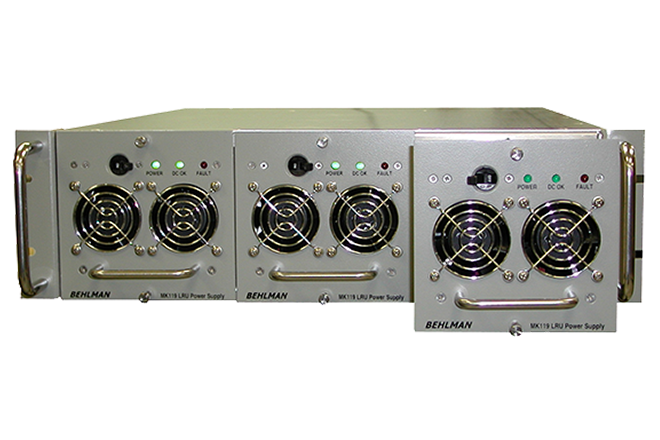 Behlman Industrial COTS power supplies are designed and manufactured for high end commercial and industrial applications. 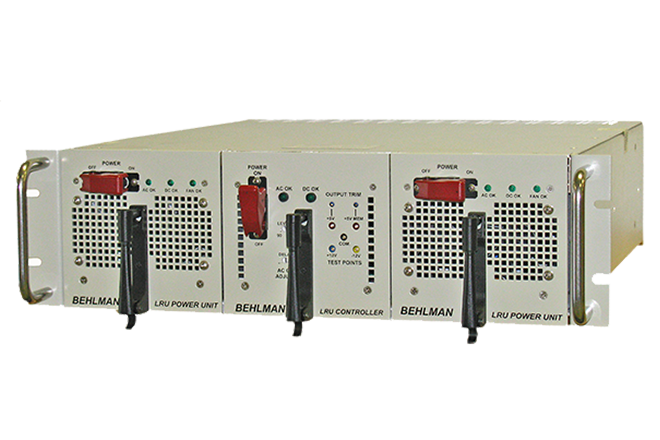 Behlman, a USA manufacturer, is a key resource for precision COTS power supplies for critical applications. 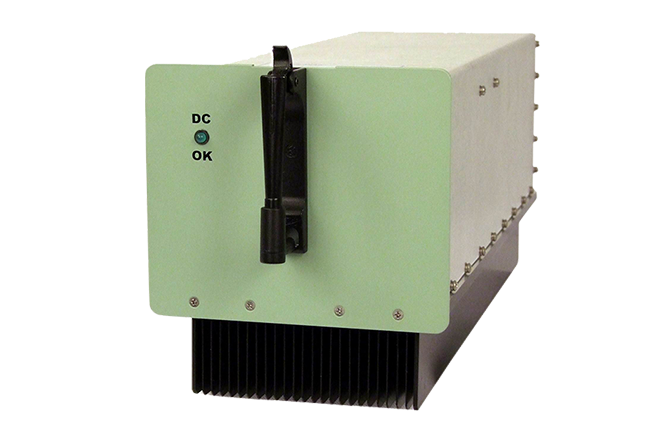 These rugged COTS supplies are used in a variety of applications that include powering nuclear power plant control systems, down-hole power for Gas & Oil exploration, railroad signaling, vehicle electronics and shelters. 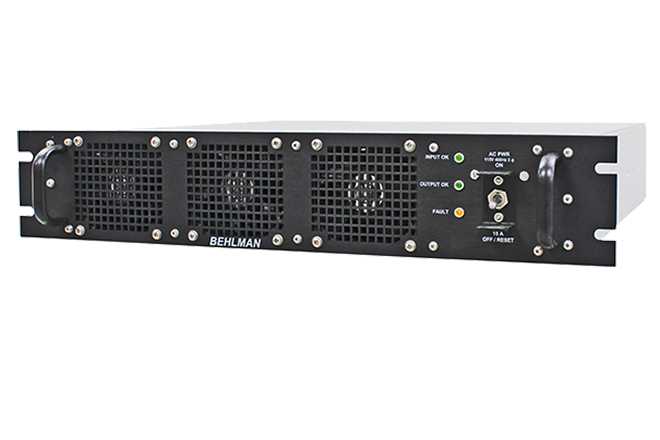 HPRU1000Q-1-6285 / 94016 800 24 10 Convection 120 VAC, +/- 10%, 1 ø 1/3 Rack Mount Chassis, (3U) 5 ¼”H x 15”D) with guide pins bushings.